The Committee established to draft National Education Policy of India, under the leadership of Dr. K. Kasturirangan, gets yet another extension to its tenure till 31st October, 2018. It is the fourth extension of tenure the committee is given. 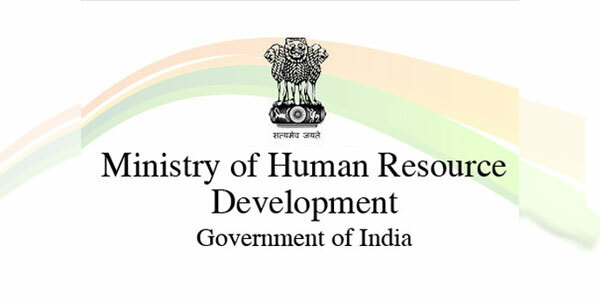 The new extension is to facilitate the interaction of the committee with the Education Ministers of the States, before submitting the final draft policy to the Ministry of Human Resource Development Department of Higher Education, Government of India. The University Grants Commission (UGC), New Delhi will continue to be the Secretariat, which will provide all possible logistical support to the Committee. The committee was established on 24th June, 2017 to draft a new National Education Policy. The eight-member committee consists apart from Dr. K. Kasturirangan, its Chairman, Prof. Vasudha Kamat, Dr. Manjul Bhargava, Shri Krishna Mohan Tripathy, Prof. T.V. Kattimani, Dr. Mazhar Asif, Dr Ram Shankar Kureel and Dr. M.K. Sridhar. It present revision of the National Education Policy on India is the third one in a raw, the others being in the years 1968 and 1986-1992, respectively.